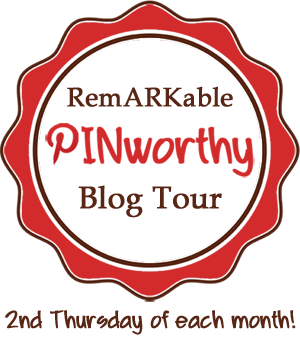 It’s the second Thursday and that means another RemARKable Pinworthy tour! We’re celebrating new beginnings this month and I found the PERFECT stamp set: Hello Love! How is it possible to resist these cheeky little birds?? This set covers so many card occasions. Haven’t noticed it? It’s in the back of the catalog with the Host sets – more on that later. Those little pearls are colored with Blendabilities, a card maker’s best friend. I used Versamark and my Baked Brown Sugar FFIP to emboss that little birdie. On the inside is the companion bird – this little chub cracks me up!! I chose to use the Aquapainter to give him a softer, watercolored look. These soft, Lullaby DSP colors are just as suited to a wedding or bridal shower – I inked the bird on the arrow but left off the ends this time. The messages fit perfectly into the word bubble, and the Word Bubble framelits eliminate the need for fussy cutting. The tattle-tale message is on the inside of the card this time! This set has such versatile images – when I saw the sun I knew I had to make an all yellow – well, an all Hello Honey – card! Lullaby DSP and the Decorative Dots TIEF add texture to this simple layout. I used markers again to hand-color the stamped message inside the card. It takes just a minute, and it’s a big WOW punch. The mix of patterns in the Lullaby DSP is really versatile – although it’s called Lullaby, the name really reflects the colors more than the patterns. And although many of the images in the Hello Love set are small, they work well with creative card layouts. Doesn’t this bird look like it has a baby bump? SERIOUSLY??? The way the images in Hello Love all work together makes me really happy. Oh Happy Day! All the cards feature the Hello Love stamp set and the Lullaby Designer Series paper. I used what you might consider the “Boy” palette from Lullaby – Pistachio Pudding, Hello Honey, Baked Brown Sugar, Coastal Cabana and Whisper White – sounds like dessert! 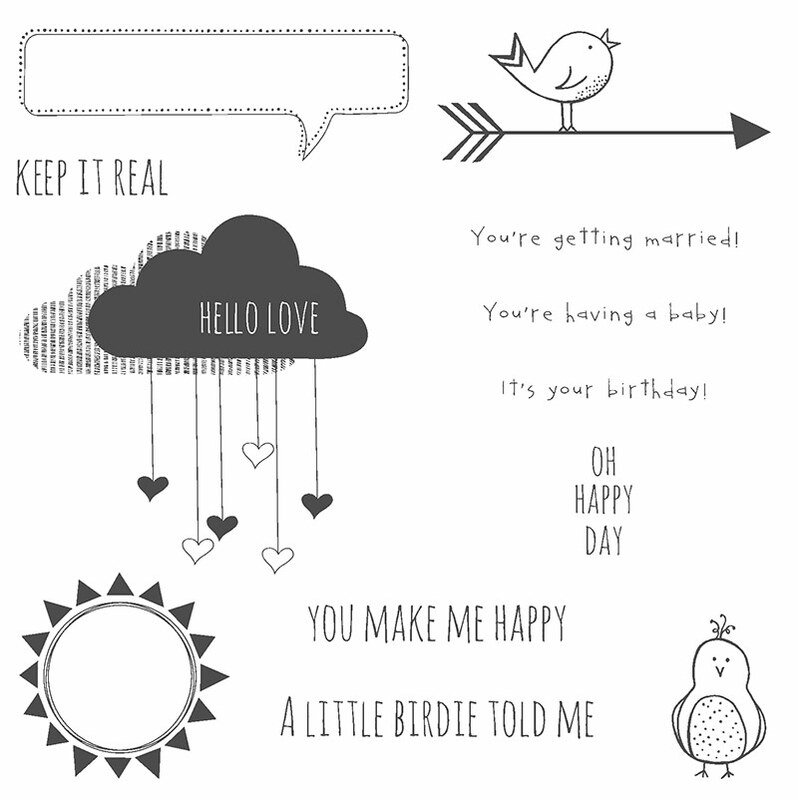 Hello Love is a Host set, meaning it can only be purchased with Host Dollars earned by (wait for it…) being a Stampin’ Up! Host! Contact your demonstrator – or me if you don’t have a demonstrator – to learn more about the many ways you can host an event. Whew! Hope you’re in love with Hello Love! Head on over to Audra’s Crafty Yogi to visit the next stop on the Pinworthy tour. Thanks for stopping by! Tuesday Deals! New Photopolymer! Big Shot Bundles! That stamp set is just adorable!!! Now I’ll have to just get it. Pretty colors! How cute is that! Thanks for sharing!